You get TWO  Cruise Lanyard with ID Holder items. You’ll never lose your Cruise Key Card or deal with soggy cash again on your cruise! You get TWO  Cruise Ship Lanyard & ID Holders. 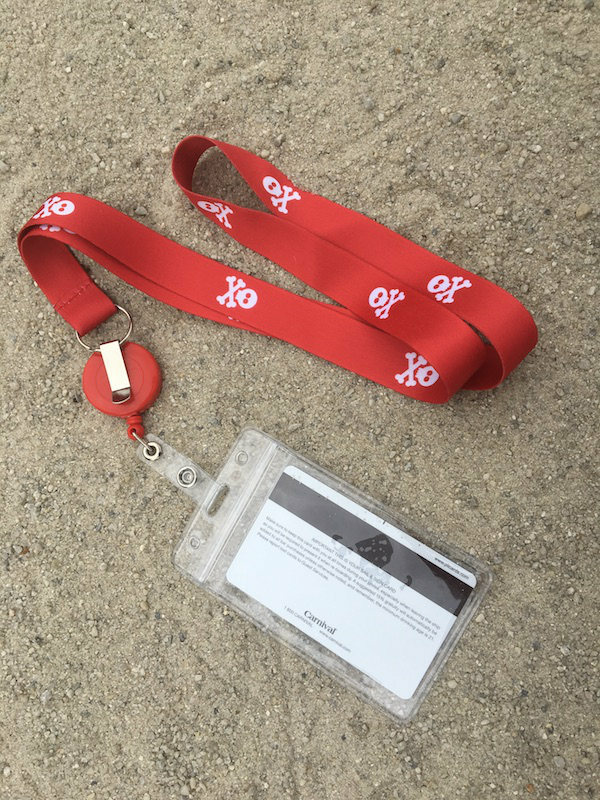 These are essential for keeping track of your Cruise Key Card and looking “Cruise Chic” while doing so. The heavy duty, premium nylon will last for many cruises and your waterproof pouch is of tough plastic with ziploc action. This is perfect for keeping track of your Cruise Key Card and other valuables, while roaming your cruise ship and ports. The waterproof pouch will assure that your ID, Money, Cruise Key Card, and other items stay nice and dry. This Cruise Accessory is an essential for kids, who are always losing their Cruise Key Cards! 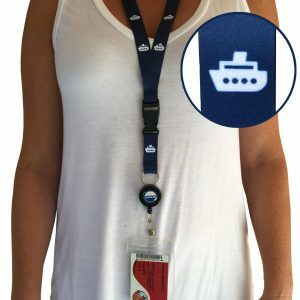 The detachable Cruise Ship Lanyard allows you even more access to your cruise card and the retractable badge reel offers flexibility when using. You’ll never have to take it off! DON’T carry around a wallet or purse! DON’T lose your Cruise ID! And DON’T let your cards get wet in your pocket! 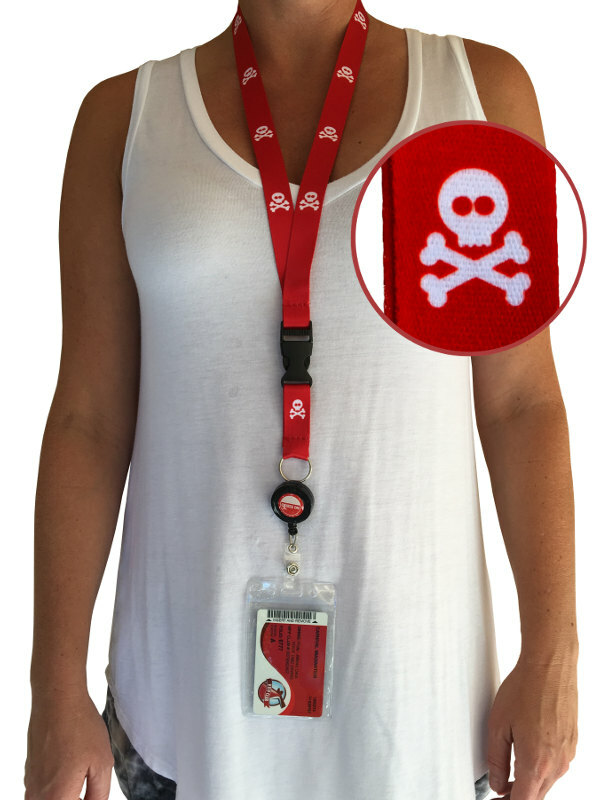 Our Cruise Ship Lanyard with ID Holder solves all of these problems. And, it looks great around your neck! You can choose to carry your cruise card within the included, waterproof pouch. 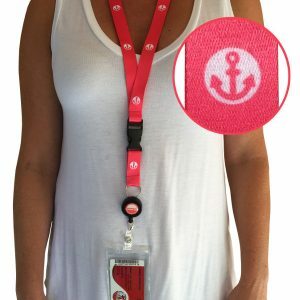 Or, you can have your cruise line representative punch a hole and use the key ring at the end of the lanyard. When getting assigned your key card, the assistant will be more than happy to help with this. He or she will apply a hole punch at the top of the card. Then, simply thread the key ring through and you’ll be on your way. 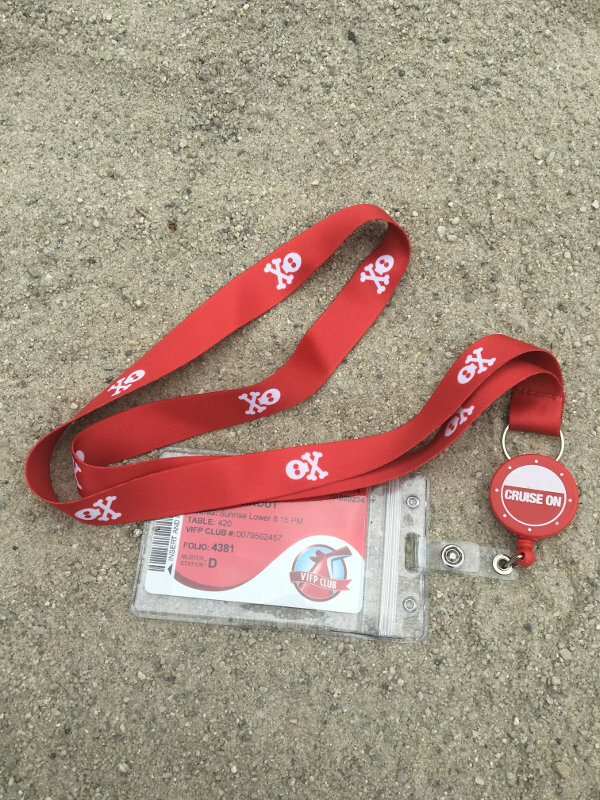 For extra ability (storing cash, other cards, etc), you can choose instead to use the full cruise lanyard as assembled with pouch attached. The product is made from the #1 Cruise Accessory brand, CRUISE ON, and satisfaction is guaranteed. 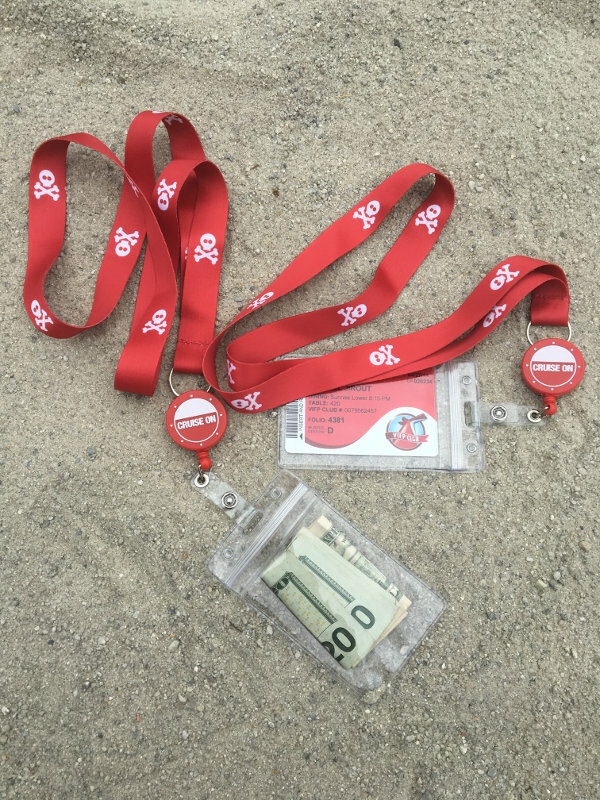 If you’re not happy with your Cruise Ship Lanyard for any reason, we’ll be happy to offer a full refund! If this isn’t the exact style for you, feel free to check out our other designs below.